This one is interesting. 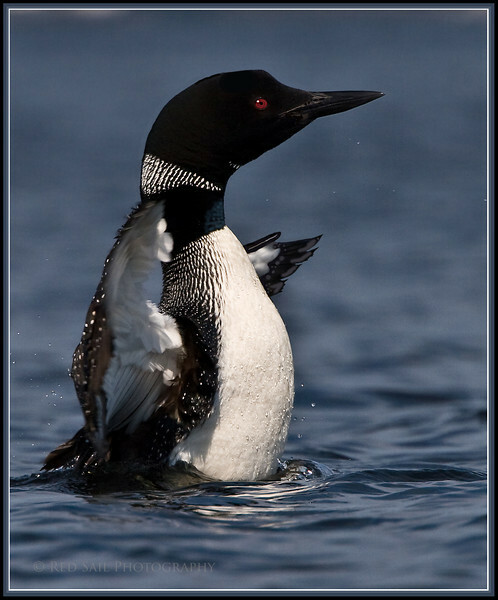 There's a mystery to this Loon. Is he floating upright or trying to take off? The variation of texture is very attractive. Great shot.